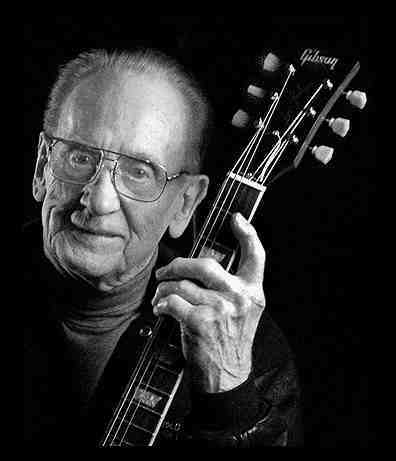 What can you say about Les Paul? 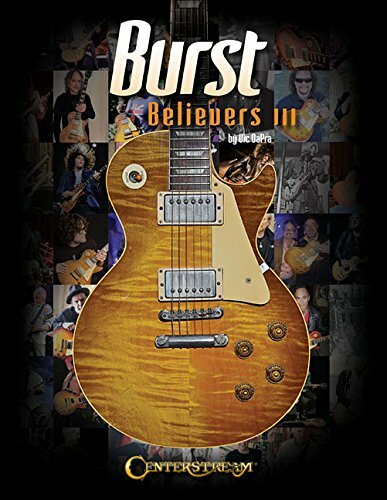 Born Lester William Polsfuss (1915-2009) he is quite simply the master guitarist and inventor that catapulted modern music unlike any other single individual in history. 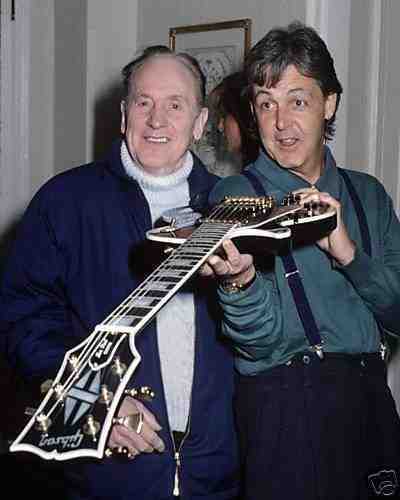 Besides being a talented and popular guitarist of the 1930s, 1940s and 1950s, he revolutionized the way we make music, most notably through his innovations like multi-track recording and the Gibson Les Paul Guitar. 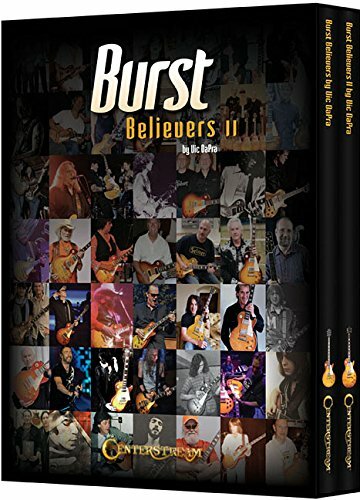 A lifelong inventor who began experimenting with sound as a guitar gigging teenager by rigging a record player needle to his guitar and connecting it to a radio speaker so amplify his guitar to actually be heard when he played in bands. However, it was his namesake model guitar, the Gibson Les Paul, manufactured by The Gibson Guitar Corporation starting in 1952 that has become one of the most popular and some would say the finest electric guitar ever made. 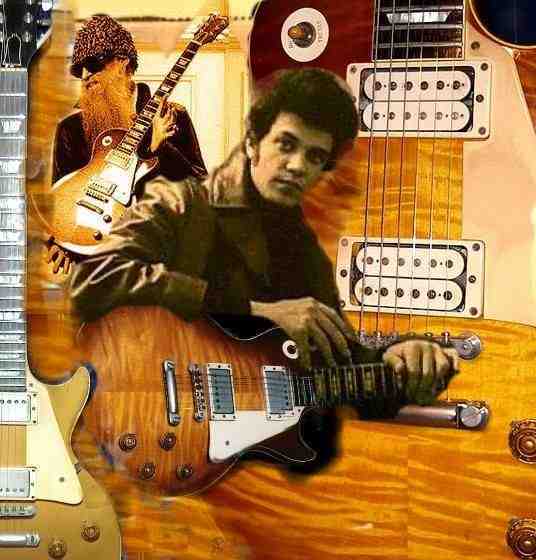 It all started with his prototype, the "Log" that basically attached an electro-magnetic pickup on a 4" x 4" piece of pine wood, attaching a top and bottom guitar body on each side of the "log" and was developed by Les in the Epiphone guitar factory in 1940. 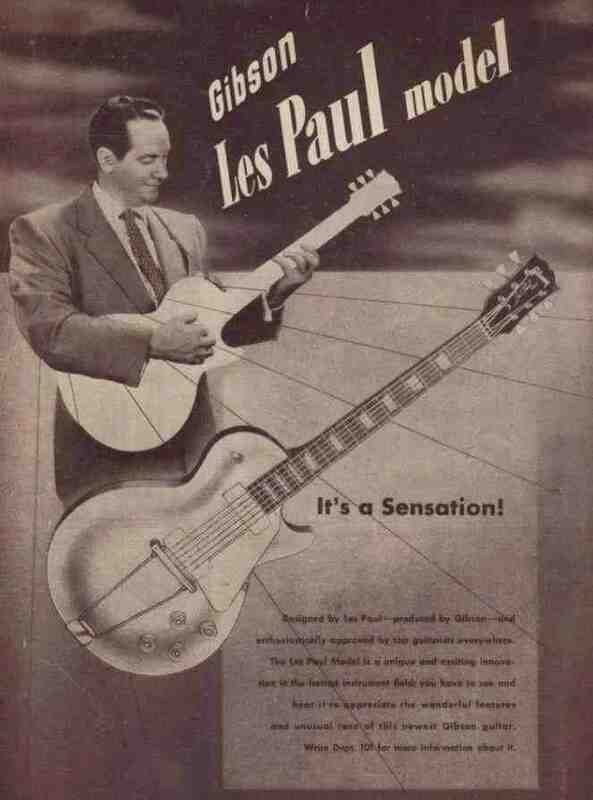 While Les tried to get Gibson to manufacture it as early as 1941, but it wasn't until Leo Fender developed the Fender Esquire model in 1948 (for what two years later became the Broadcaster then the Telecaster in 1952) that Gibson decided it was time to make the Les Paul. Originally produced only in the gold sparkle finish (Goldtop) and then in black, in 1958, the Sunburst or "Burst" was born. 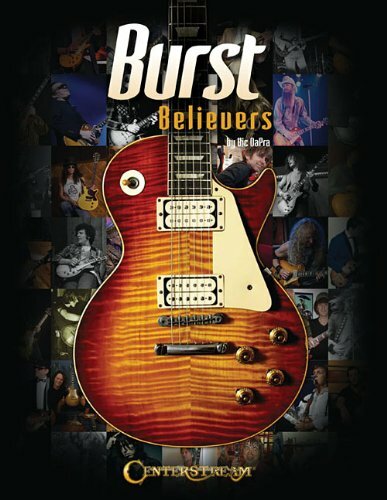 All collectors agree that the 1958-1960 Les Paul Bursts were the finest electric guitars ever made and today are rare and go for hundreds of thousands of dollars...if you can find one. 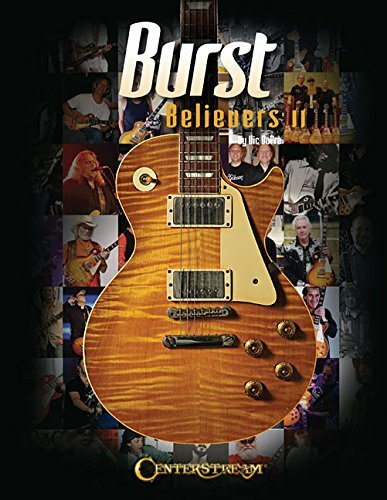 There is debate as to why this is but many agree that the conditions, the luthiers and the materials Gibson used in its Kalamazoo, Michigan factory was a moment in time that somehow brought together the best of everything that culminated in the production of the Les Paul Bursts. 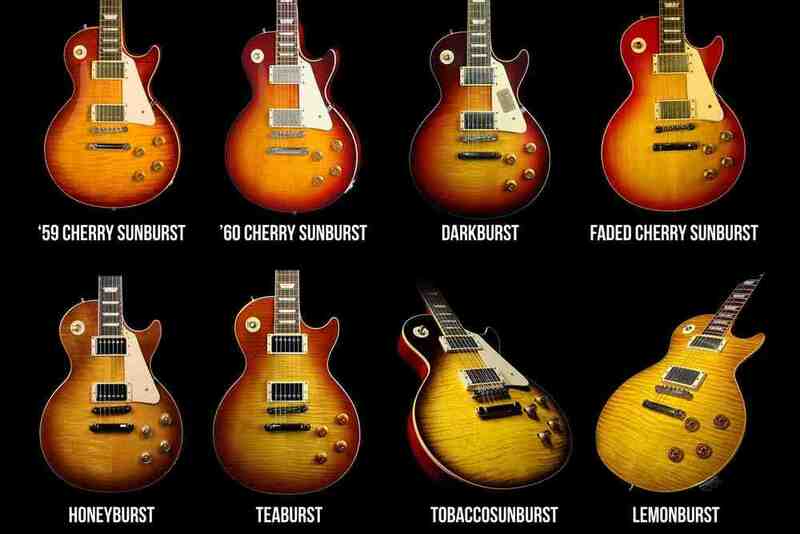 I am a huge Les Paul fanatic and I'm often asked if I had to go to a desert island and could only bring one guitar, which one would it be...and the answer is simple: my Les Paul Burst!